Engaged in offering wide range of Packaging Materials & services such as Cardboard Shipping Boxes, industrial palletization services, fumigation services along with wooden pallet, wooden crate, wooden box, polypropylene strap, stretch film, dunnage bags, bag packing machine, corrugated box, lashing shrink wrap. We are the leading manufacturer of Shipping Boxes. With our years of experience in this domain we are engaged in catering a wide range Corrugated Shipper Box. 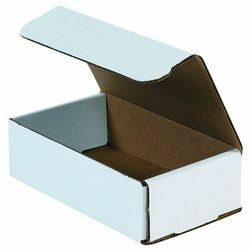 This Corrugated Shipper Box is used for primary packing, inner boxes & outer corrugated master cartons. We provide an extensive range of Corrugated Shipping Boxes that are made using optimum quality raw material. 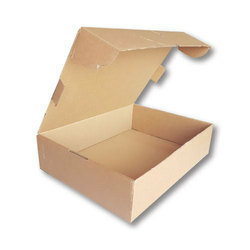 Our rapidly growing organization is engaged in manufacturing and supplying a premium quality Cardboard Shipping Boxes.